Multimedia exhibition featuring photography and film from the 2018 Hastings International Piano Concerto Competition. 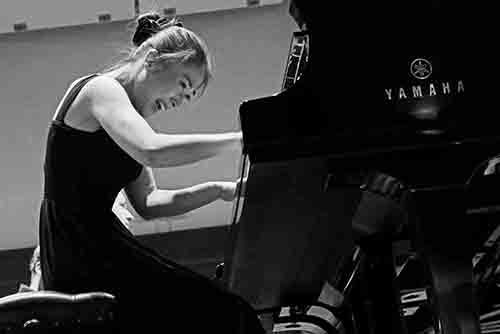 HIPCC is a world class piano concerto competition for international young concert pianists, and culminates in a two night final with the Royal Philharmonic Orchestra. Photography by Bob Mazzer, Film by Ed Bishop and James Cosens. Private View on 11 September. 6 – 8pm. Friends and Patrons only.